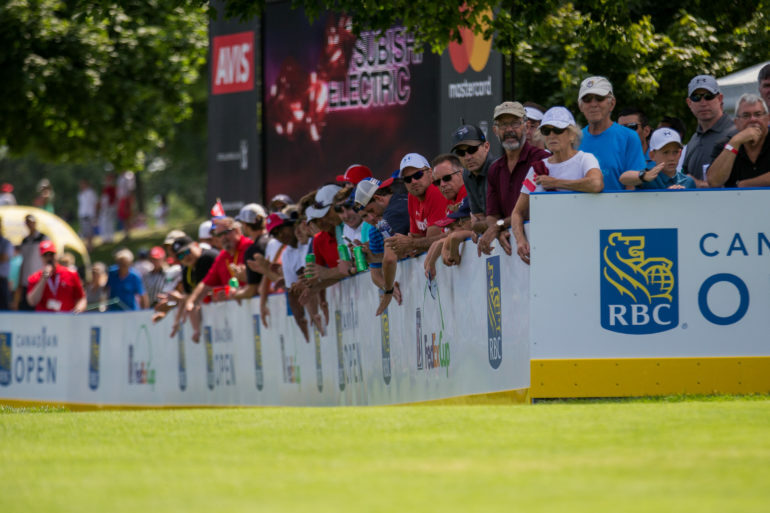 For the past two years, the RBC Canadian Open transformed the par-3 seventh hole at Glen Abbey Golf Club into “The Rink,” a fan experience combining Canada’s most popular pastimes – golf and hockey. The area was modelled after an ice hockey rink, complete with hockey boards lining the hole, upgraded bleachers and viewing decks, while featuring marshals dressed as referees. 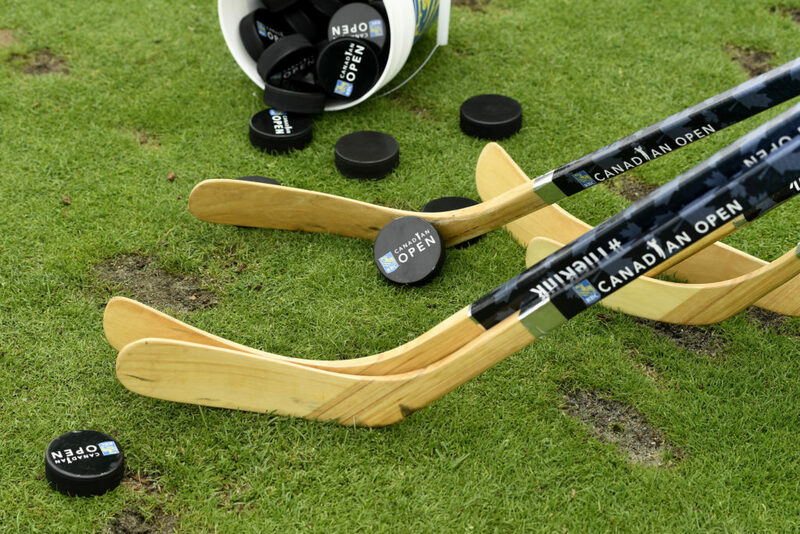 A net, puck and sticks were available for PGA TOUR players to test their hockey skills as part of Wednesday’s Championship Pro-Am. In addition, several Team RBC Olympians and NHL players also made visits to “The Rink” throughout tournament week to greet fans, take photos and sign autographs. Golf Canada, organizers of the RBC Canadian Open, credited the award to RBC and the collaboration between all event stakeholders. The 2019 RBC Canadian Open, headlined by defending champion and Team RBC member Dustin Johnson, will be held at Hamilton Golf and Country Club, June 3-9. The new early June date begins an exciting new chapter for Canada’s National Open Championship. 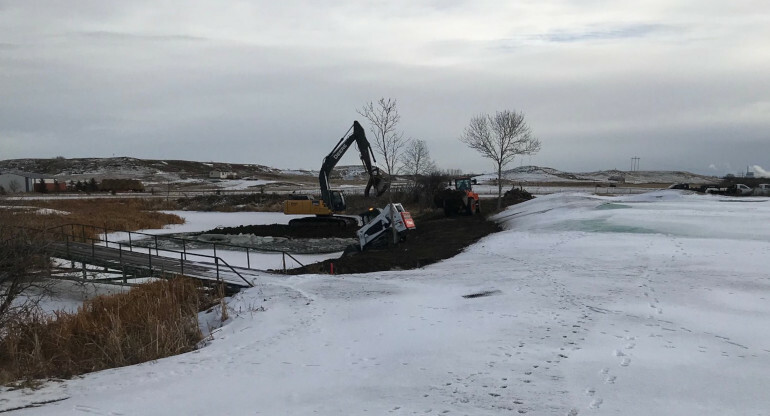 Fans attending will witness unforgettable golf, top-notch activities for all ages including ‘The Rink’, hip local food and patio experiences, plus new event features soon to be announced. Get your tickets today to kick-off summer at one of Canada’s premier sporting experiences – www.rbccanadianopen.com/tickets. To view all winners announced during the PGA TOUR Tournament Meetings, click here.